If I learned one thing from this book, it’s you should always judge a book by its cover. How darling is the cover? The contents were just as darling. 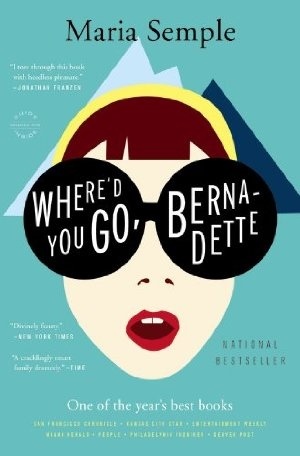 Just before a celebratory Antarctic cruise, Bernadette, Bee’s mom, goes missing. The search for an eccentric mother by an equally eccentric child makes for a great, quick read. I don’t want to give too much away…but the twists will definitely keep you mesmerized.